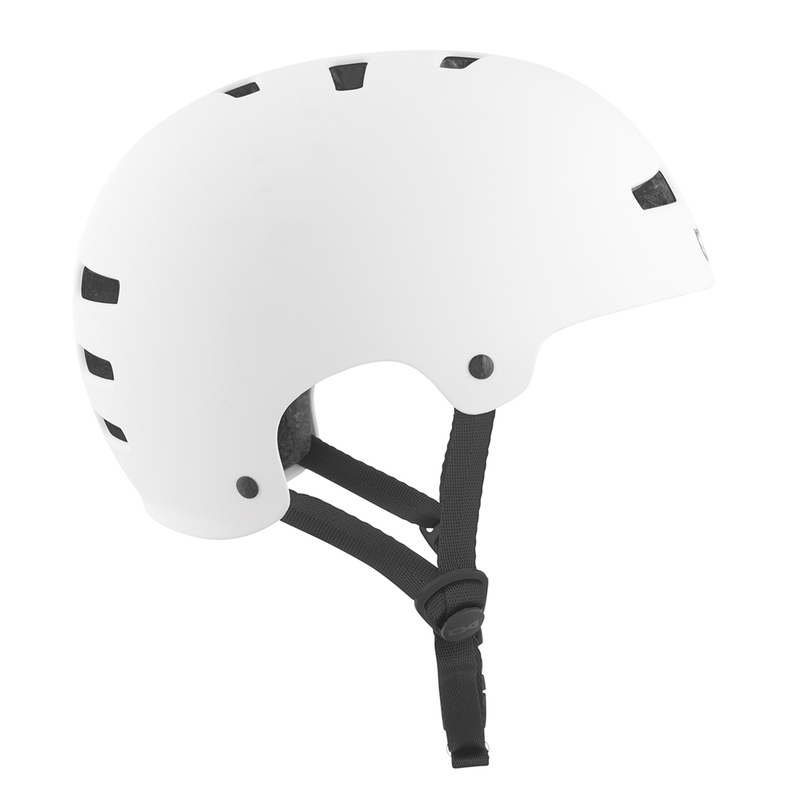 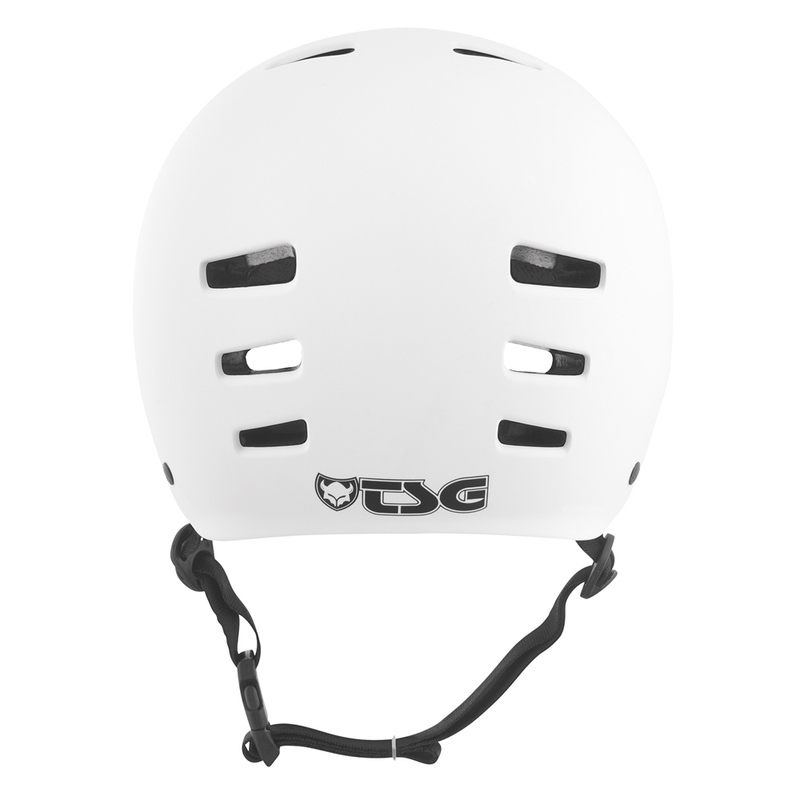 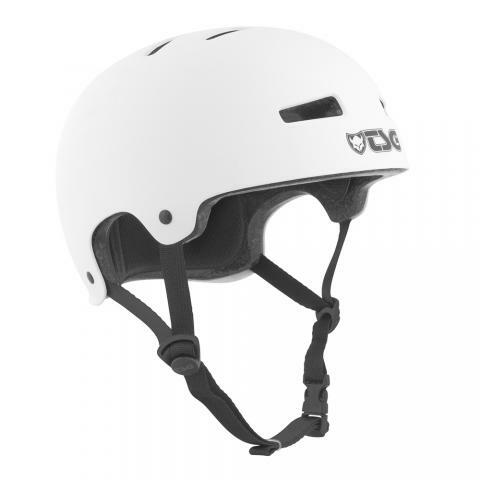 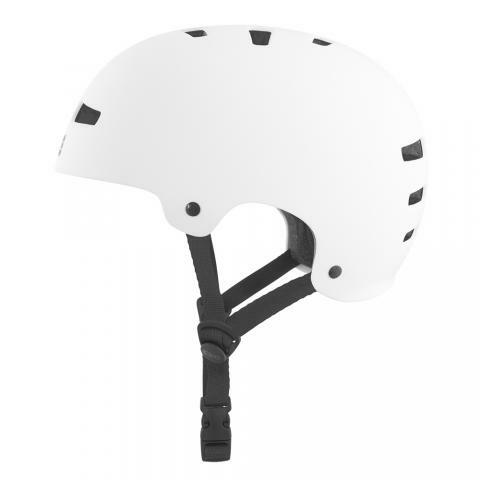 There ist no description to TSG Evolution Solid Colors - satin white Größe: L/XL Farbe: SatinWht . We will catch up with this soon. 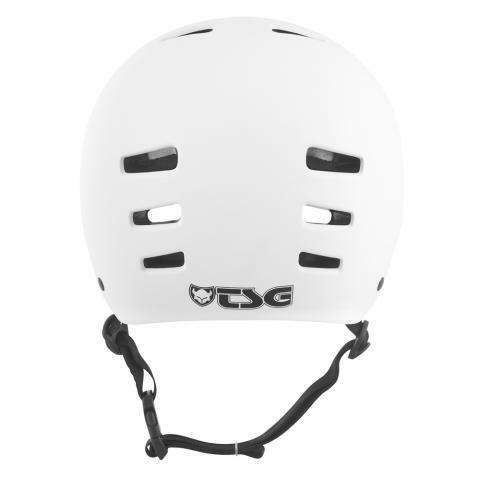 Show all TSG products Show all products from category "Helmets"